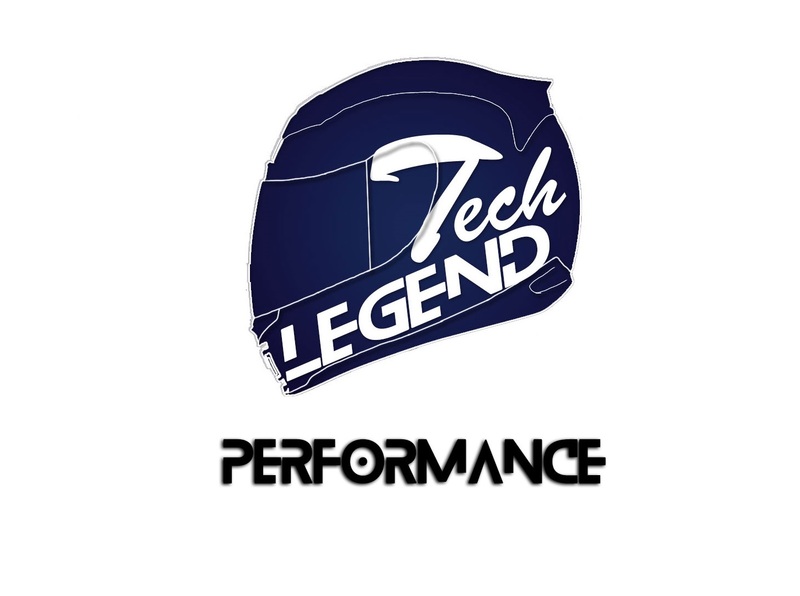 The build quality of the headsets is good, the plastic is durable and the fit and finish of the parts is done well, there are no friction sounds between the panels, or uneven panel gap. 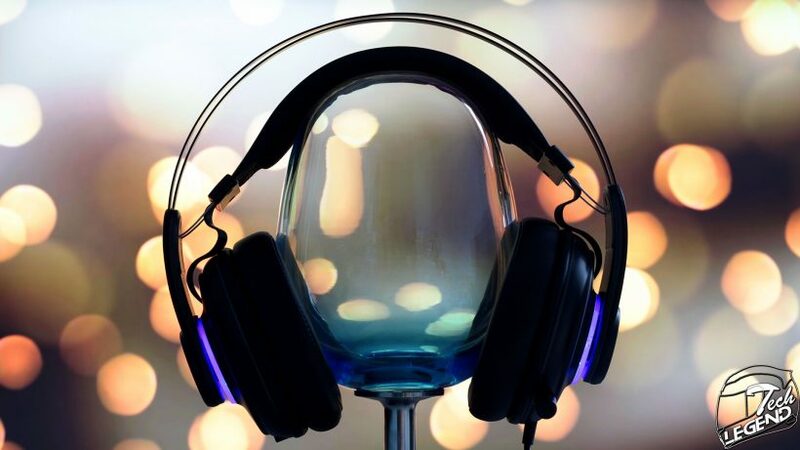 The headsets are light due to the thickness of the plastic used and the surface of the casing is prone to transmit exterior sounds towards the user. Sounds such as touching the ear cups or the headband. 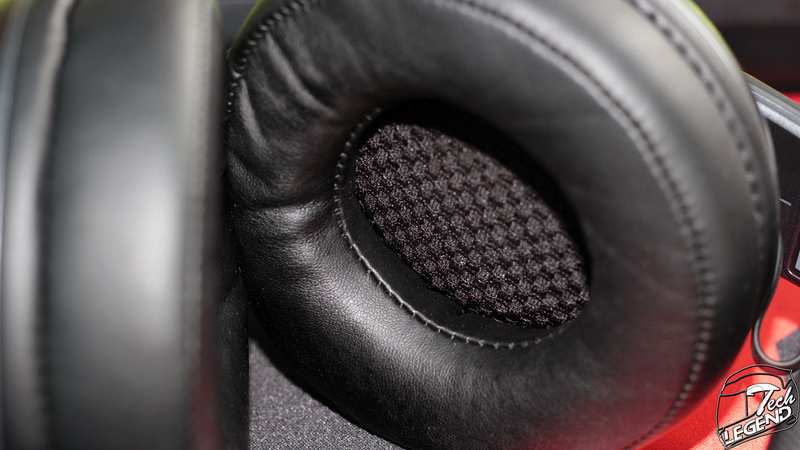 The ear cushions used for the GXT 838 Dion are good however the ear might come into contact with the center surface of the cushions, a surface that is not pleasant to touch due to its texture. However, the important inconvenient for these cushions is that they are not removable. While the cable remote will control the volume and microphone of the headsets, that is only possible if the headsets are connected to the Digital connect box. 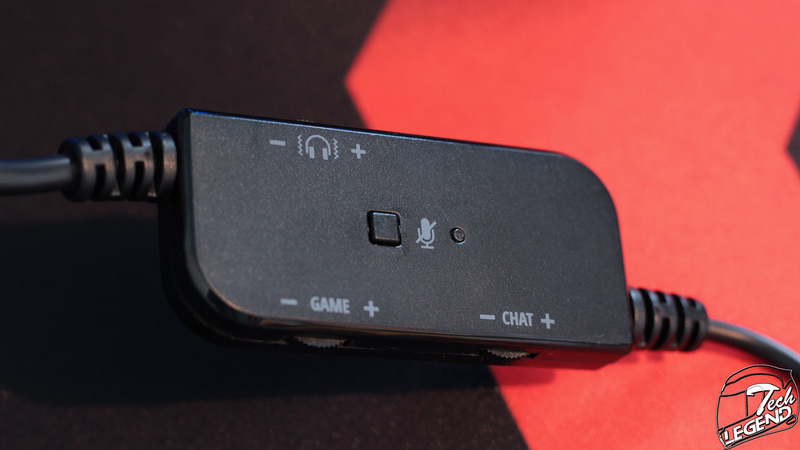 Without the connect box, the headsets are limited in terms of features, the LEDs are not powered on, and the volume and microphone controls do not work. In this case, the headsets are running at maximum volume with the microphone turned on. While being advertised as a gaming style headsets, with cross platform compatibility, the GXT 838 Dion offer great sound quality and balance. The sound signature is neutral with deep bass and the mid and low frequency are detailed. The overall gaming experience is very good, in stereo mode the headsets perform great and the 7.1 mode offers more sound localization, however some sound detail is lost while in 7.1 mode. The Trust Gaming GXT 383 Dion 7.1 are a cross platform gaming headsets with a 7.1 surround system available for a reasonable price. The main feature of these headsets is the sound quality and bass balance offered. In stereo mode, the GXT 383 Dion 7.1 have a great sound signature with detailed low and mid frequencies and powerful bass that will not cover the rest of the sounds. However, when the 7.1 surround mode is activated, some of the bass intensity is lost as well as the detail in the mid frequency. In terms of ergonomics, the GXT 383 Dion are comfortable, the clamping pressure is sufficient to offer a good fit but not cause any issues. 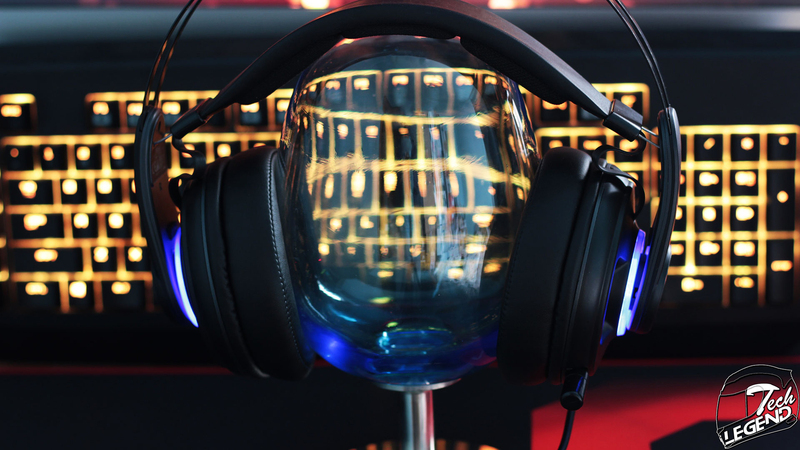 However due to the way the weight is distributed, the headsets will tend to not sit flush on the ears. Due to the heavy metallic beams that offer the clamping force at the top, the lower part of the ear cups has a tendency to lift and not offer a perfect sound seal. The best experience in terms of sound quality with the GXT 383 Dion is achieved when the 7.1 mode is disabled and the headsets are used without the external soundcard/connect box. 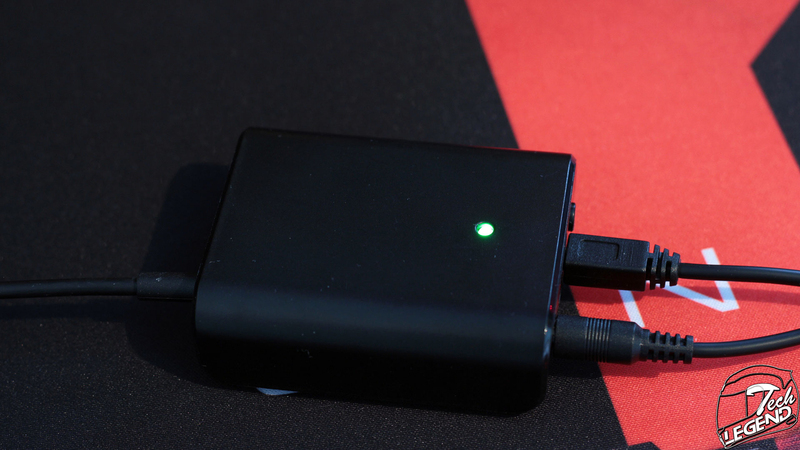 Without the connect box, the headsets are operating at maximum volume and the remote installed on the cable is disabled, but this allows the usage of a dedicated Amplifier or DAC. The microphone sound quality is good considering the overall price and performance of the GXT 383 Dion, the sound might sound muffled depending on the position of the microphone. In conclusion, the Trust Gaming GXT 383 Dion 7.1 have a great sound signature, with quality low and mid frequencies and good bass out of the box. The connect box and the cross platform system works as intended and offers plenty of flexibility for using the headsets. While there are functions and design elements that could have been done better, the GXT 383 Dion 7.1 are an affordable pair of headsets that have a great sound signature out of the box.